Today while showing Yammer to a client and talking to them about the benefits of using closed social networks instead of allstaff emails, I was asked the question of how to engage staff in using new technologies in the office. The answer to this was simple – use the office cake to entice employees into doing things a little bit differently, then turn it into the norm. In 2013 we live in the social age, and interacting with our colleagues, our peers, our friends and our family has become one of the primary motivators in our daily lives. Keeping abreast of our social lives and making sure that we are not ‘missing out’ is key to our social behaviour, and it has driven the rise of social media platforms. 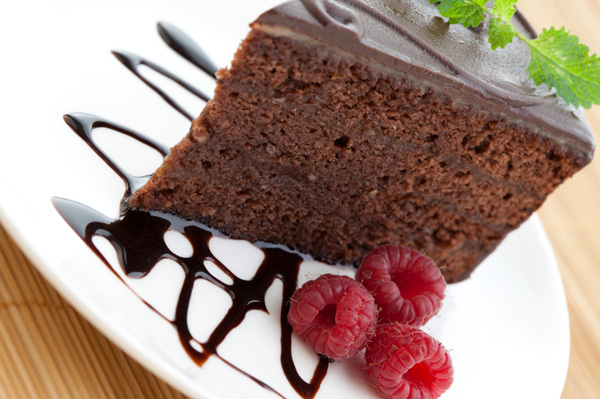 So lets get back to our chocolate cake example. When I asked my client about some of the communications they send out that everyone always reads, the office manager tells me that they know everyone reads the email saying there’s cake in the kitchen, because everyone is in there soon after. So use this to your advantage. Move these emails to your enterprise social networking tool along with all of the other information that you want to be housed there. Granted, not everyone will read them right from the start, and a number of people with resist the move- you have to expect that. Pretty soon, however, someone will be walking back to their desk with a piece of yummy chocolate cake and someone will say “I didn’t know there was cake in the kitchen?” and the response will be “it was on Yammer”. And that’s where it starts. That’s when your employees will start to realise that by ignoring the new channel they are missing out on important information, not just being told about chocolate cake, but information that is essential to being part of the community at work. So what is your version of the chocolate cake at work?